Ashley Harlan wiki/bio, age, wedding, family, kids, net worth, facts. 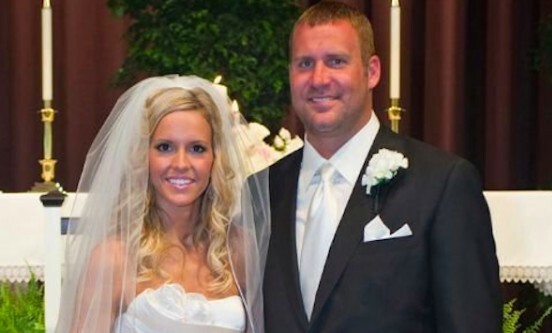 Ashley Harlan is the wife of American quarterback Ben Roethlisberger. While her husband has two Super Bowl title with Pittsburgh Steelers and gets plaudits for his game in football fields, this down to earth wife collects fame through her husband reputation. Mother of three children Ashley Harlan is a Physician Assistant. She may not be a professional sportsman like her husband, but she has an athletic past. She played three different sports volleyball, basketball and softball during high school and continued playing softball in college. Get more details about Ashley Harlan in this biography. She was born on July 24, 1983, in Lawrence County, Pennsylvania, the United States to her parents David W. Harlan and Jeannie Harlan. She was raised in a strong Christian family along with her two siblings; Brandon and Brent Harlan in a town called New Castle. She attended Laurel High School where she was a popular figure through her sports credential. She played volleyball, basketball, and softball in high school and was the part of girls Volleyball team in 2000 that won WPIAL Class AA championship. Ashley graduated high school in 2004 and joined St. Francis University in Loretto. She played softball until she graduated with a degree in Health Science in 2009. A mutual friend introduced Harlan and Roethlisberger during a training camp in 2005; soon the two started dating. The couple shared a similar interest in sports which played a big part in their flourishing relationship. Having grown in the strong Christian family, out of belief, Harlan lived separately from Roethlisberger before marriage. After six years, the couple got married on July 23, 2011. They had a wedding in Pittsburgh, Pennsylvania with around 650 of guest attending the ceremony. 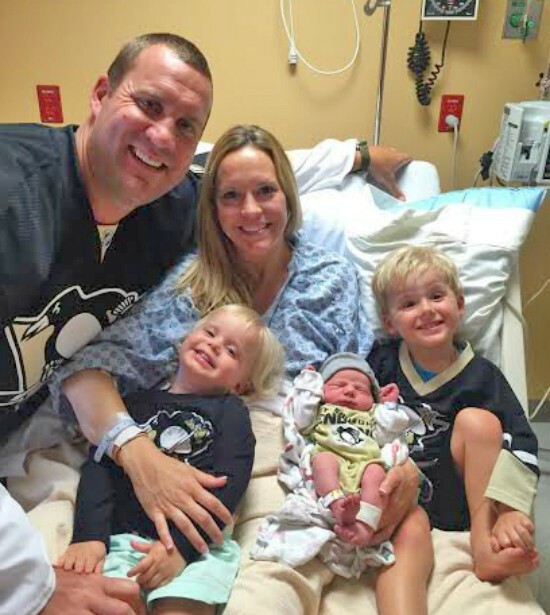 While Harlan and Roethlisberger are blissfully married and parents to three children; Benjamin Todd Roethlisberger (born November 21, 2012), Baylee Marie Roethlisberger (March 19, 2014) and Bodie Roethlisberger (2017) their love affair wasn’t smoothest. Ben was accused of sexually assault by Andrea McNulty, a former VIP casino hostess at Harrah’s Lake Tahoe casino hotel in 2008. Another acquisition came forth in 2010 when 20-year-old Georgia college student accused him of sexually assaulting her after a night of drinking at a bar. It is not known how much net worth Mrs. Roethlisberger accumulated through her profession as an assistant physician. As for her superstar husband, he accounts for a net worth of $70M.